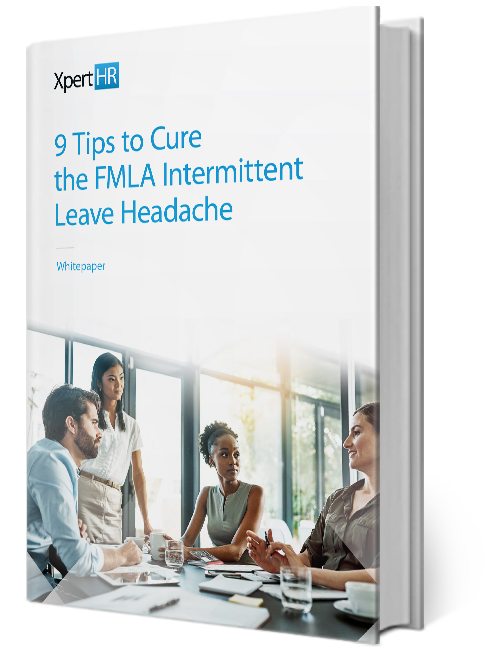 Intermittent leave is one of the biggest headaches for employers administering leave under the Family and Medical Leave Act (FMLA), especially when it involves unplanned, repeated and sporadic leave requests. Intermittent FMLA leave may be problematic for employers because it opens the door for abuse by employees and more opportunities for an employer to fall short during the notice and certification process to prevent the abuse. Since the leave may be sporadic, employers need to be extra vigilant when counting and tracking leave taken to ensure the employee does not take more leave than he/she is entitled.